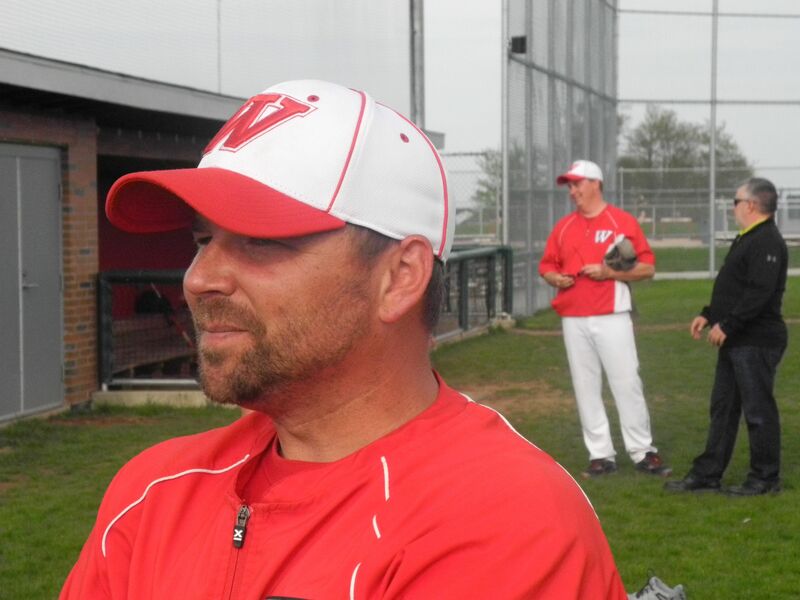 It’s been quite a first week for the Wadsworth High School Baseball teams. The Varsity Baseball team is 4-0 after wins in the first week against Norton, Hoban. Highland and Barberton. Both the Junior Varsity and Freshmen teams are also undefeated with records of 3-0. It adds up to a 10-0 record after one week of play. The Varsity begins the second week ready to jump into Suburban League play with games scheduled for Tuesday at Stow-Munroe Falls, Wednesday at home against Nordonia and Thursday at Cuyahoga Falls. All the games begin at 4:30 pm.